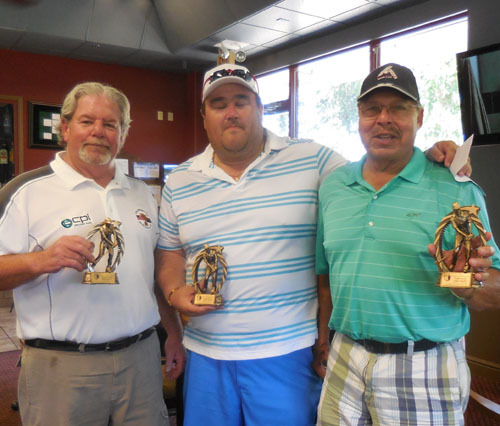 Hello there and here are the results from the 2015 WAGA Sacramento Open. After all the players finished in the 100 plus heat wave in lovely Sacramento, California, we had a wonderful two day tournament. We had golfers from Oregon, California, Arizona, Nevada and even Canada. Everyone had a great time, even though it was really hot. 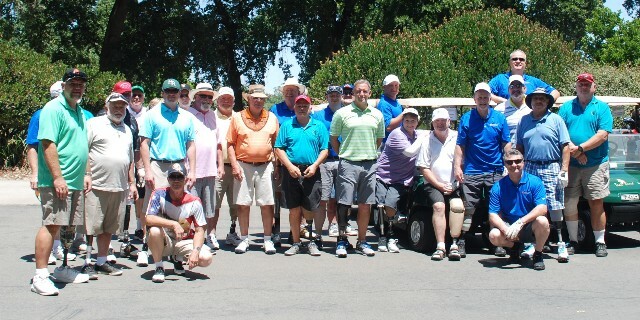 For the two day event, amputees had to play every shot. 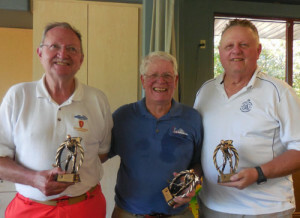 With the help of our sponsor, Hanger Prosthetics, there was also a team event of two best balls for a four person team. The first day ended with a BBQ at Chris Wick’s Ranch and a raffle of great golf prizes. In the end, Danny Stevens finished with the low gross score of 151 (78 + 73), and Chris Paulsen finished low net 138 (back to back 69s). Chris Paulsen tied with Mike Lorenz with 138, but Mike didn’t want the bigger trophy. In the First Flight of golfers, Dallas Smith, from Canada had a Net Score of 141, Jim Curley got Second with 146 and Johnny Loya got Third Place. In the Second Flight, we had Mike Lorenz finish in First Place, Michael Brassil finishing in Second Place with a 140 net score and Merritt Davis in Third Place with a net 144 score. 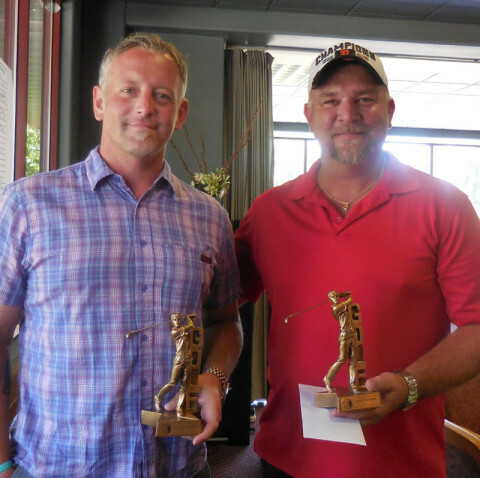 In the Callaway Flight, we had Michael Mahoney finishing First Place and Greg Schweitzer finishing in Second. I want to send out a very great thank you to all the sponsors, volunteers and people at the Teal Bend Golf Course all that everyone did to help in this year’s event. L-R, Danny Stevens Low Gross, Chris Paulsen Low Net L-R, Jim Curley 2nd Pl, Dallas Smith 1st Pl, Johnny Loya 3rd Pl. L-R, Michael Brassil 2nd Pl, Merrit Davis 3rd Pl, Mike Lorenz 1st Pl.